Classic Industries is growing fast, and the world is taking notice! From our extensive line of catalogs, including Buick Regal, Camaro, and Mopar, we offer a total of nine catalogs to date. 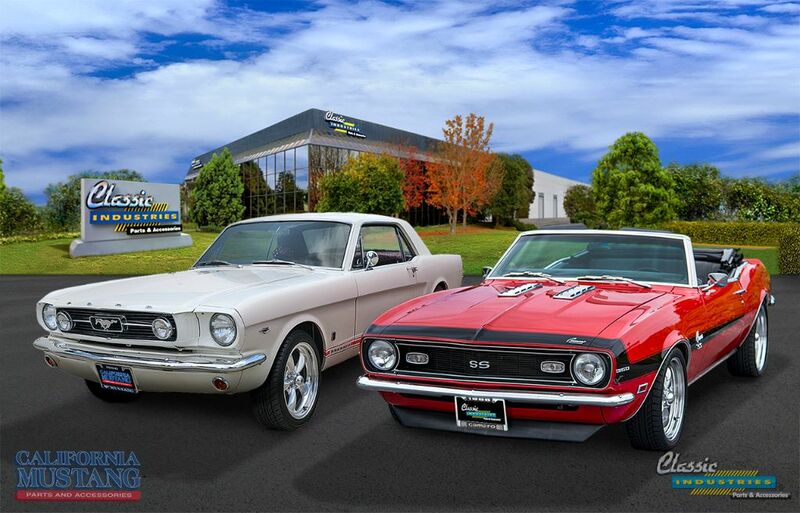 From our humble beginnings of selling Camaro carpet kits, we've grown into the recognized leader in the restoration parts industry. We’ve come a long way in 40 years! 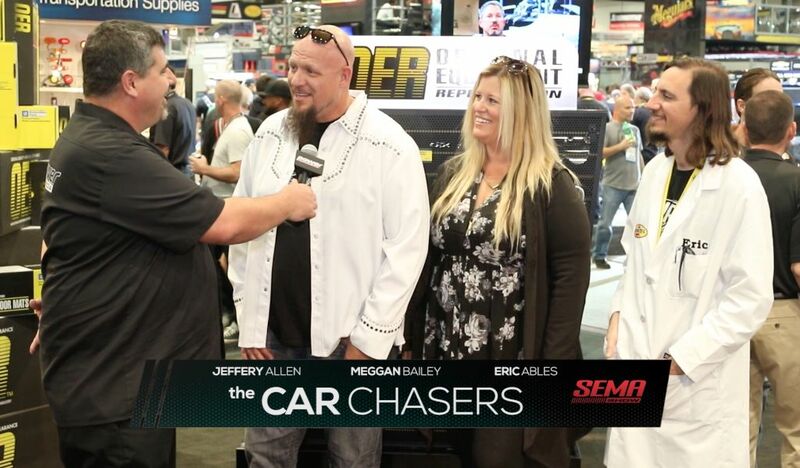 At the SEMA show in Las Vegas, we were lucky enough to have Jeffery, Meggan, and Eric of The Car Chasers and Skidmarks Show stop by our booth. In this video, they explain how the Classic Industries parts catalogs have been essential to getting their project vehicles back on the road, especially in the rush before SEMA 2015. 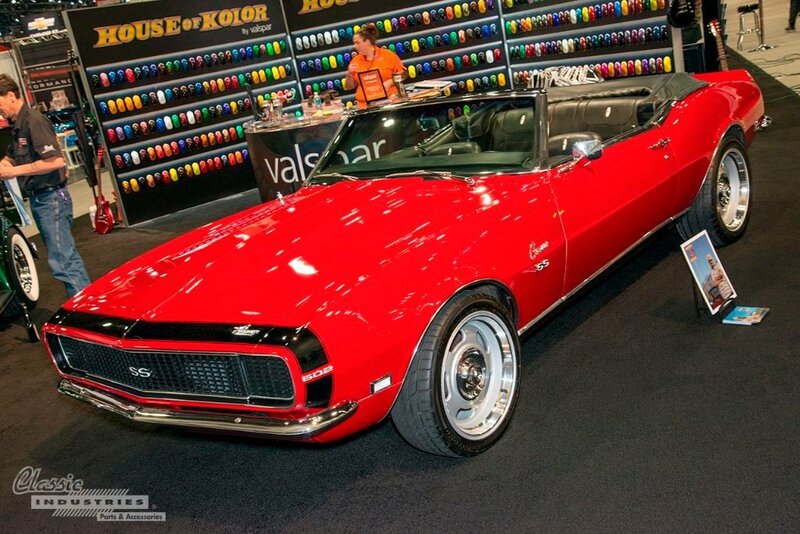 This November, some of the world's finest classic and custom cars gathered at the Las Vegas Convention Center for the SEMA 2015 Show. Since the SEMA Show is industry-only and not open to the general public, we walked the halls and snapped photos of the incredible vehicles we found inside. Now, for those of you who weren't able to make it to this year's show, we'll be posting some of the most interesting cars we spotted. 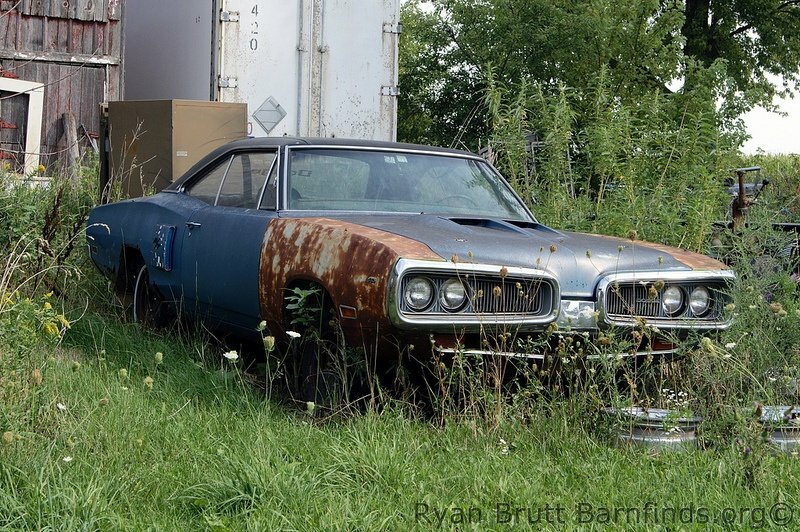 This week's featured customer car story is a little different. We received the following letter from Steve Martinson, of Idaho Falls, Idaho. 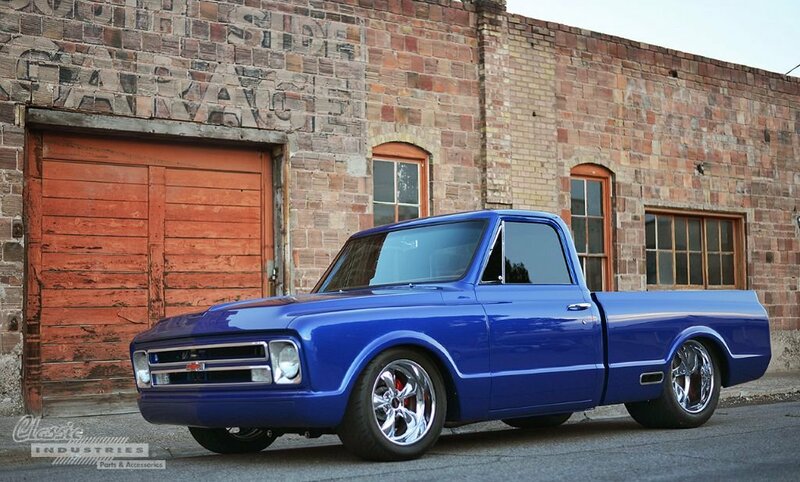 The Martinson family (Robert, Steve, and Darcie) owns the stunning blue 1968 C10 restoration project seen here, and Steve described the build so perfectly, we decided to share his words verbatim. Enjoy! 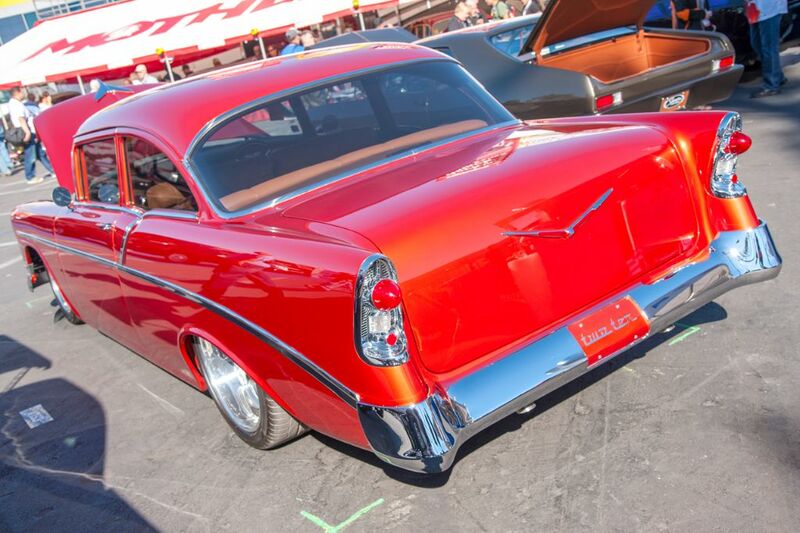 The 2014 SEMA Show in Las Vegas was packed to the gills with cool custom cars of every size, shape, make and model. 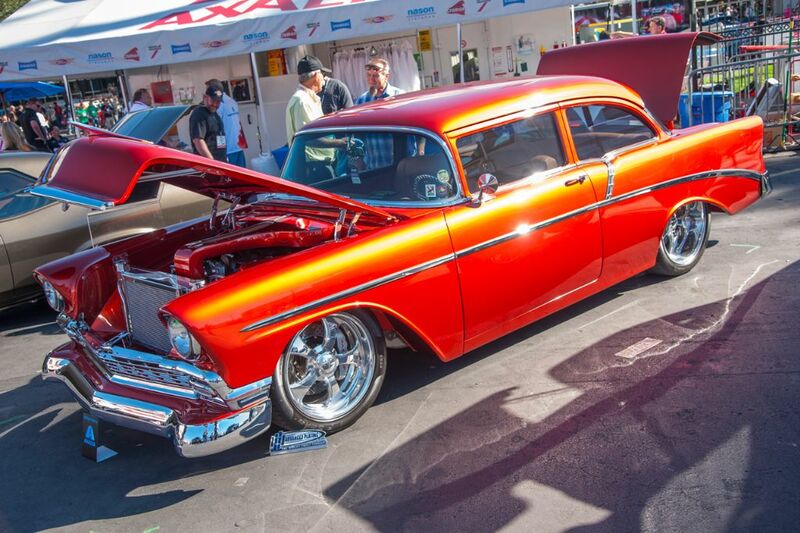 Whether you like timeless classic cruisers, resto-modded street machines, purpose-built drag racers, modern muscle, trucks, or even motorcycles, the show has some of virtually everything. So, we walked the show and snapped photos of some of our favorite cars to share with you. 1955-57 "Tri-Five" Chevys were especially popular this year, with a wide variety of different models on display. However, there were some that stood out more than others. So, without further ado, here are our Top 5 Chevy Tri-Fives of this year's SEMA Show. The Classic Industries team has been at the SEMA Show in Las Vegas all week, walking through the aisles and looking for the coolest cars and trucks to share with you. Today, we came upon this absolutely jaw-dropping 1956 Chevy 210, and knew we had to snap some photos. Its shocking orange paint and glistening chrome sparkled like a beacon in the Nevada sunlight, drawing us in to get a closer look. 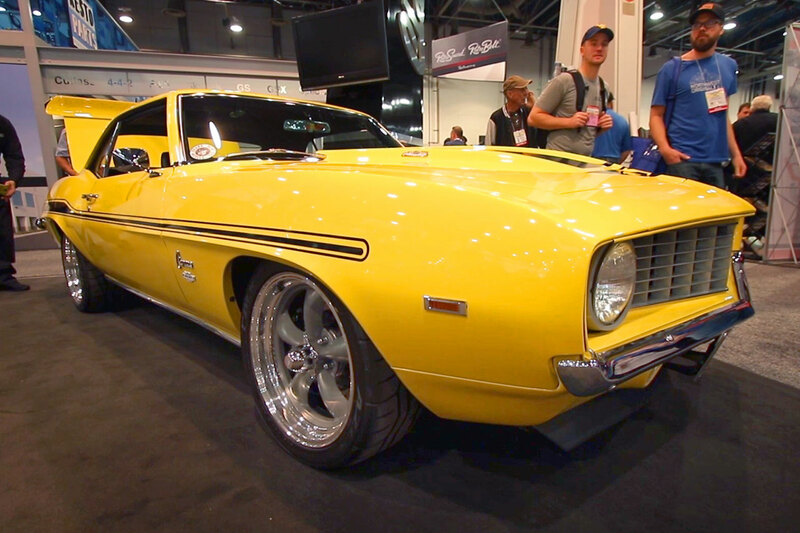 Each year, the SEMA Show packs the Las Vegas Convention Center full of some of the world's finest custom cars and trucks, and the 2014 show is certainly no exception. 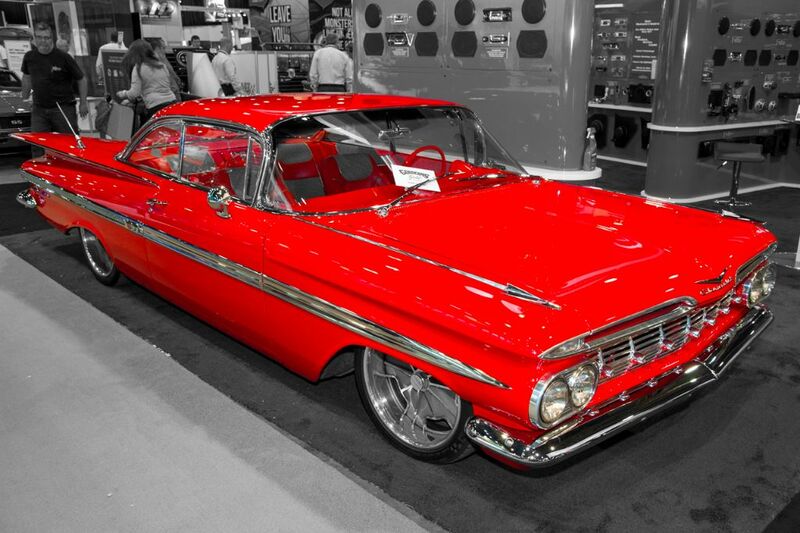 Walking the show, we have come across some truly jaw-dropping works of automotive art, many of which feature restoration and performance parts from Classic Industries. And, since the show isn't open to the general public, we're doing our best to share some of these amazing rides with you..